Do Not Touch The Legs. 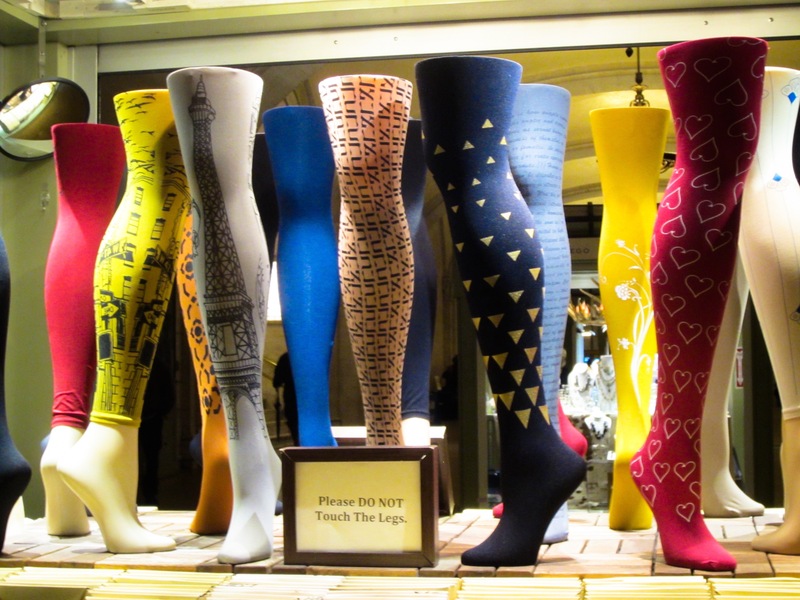 ZOHARA – Art on Tights, seen in Grand Central Terminal. § 2 Responses to Do Not Touch The Legs. « Old Signage | MM and Robert Bestien Handbags – East 33rd Street. You are currently reading Do Not Touch The Legs. at Women's Footwear in America.